DON'T MISS this incredible opportunity to own Hampton Square in Blue Ridge! 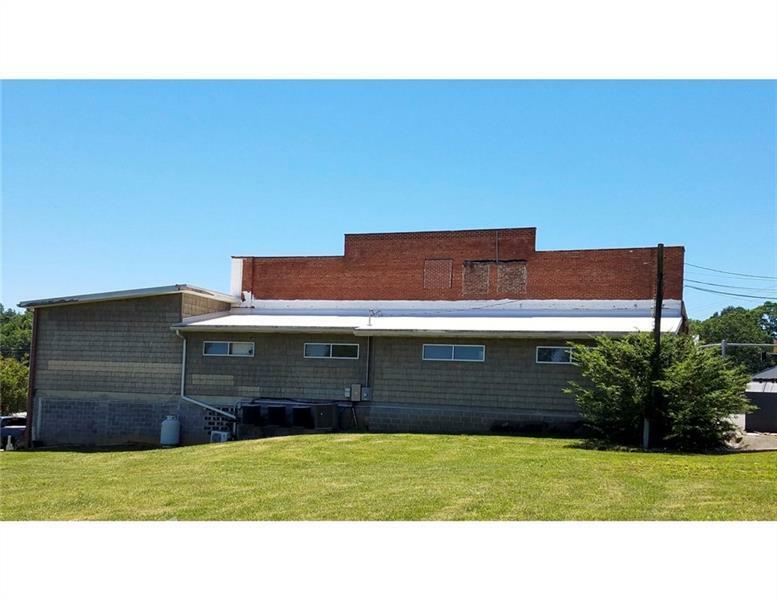 Great corner lot location! 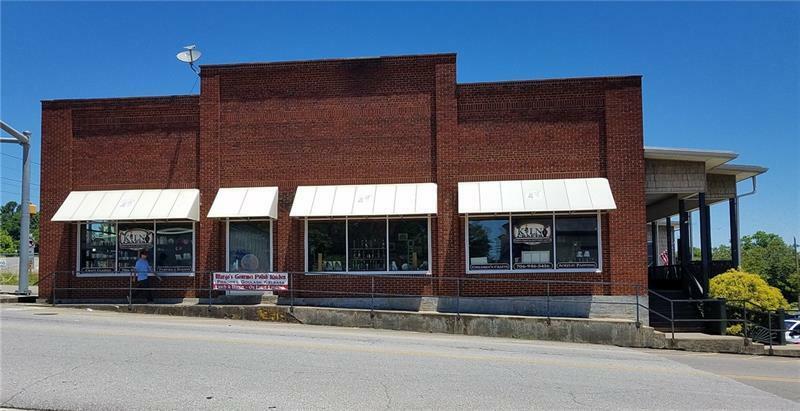 This 2 story commercial building is 85% leased with long term tenants. 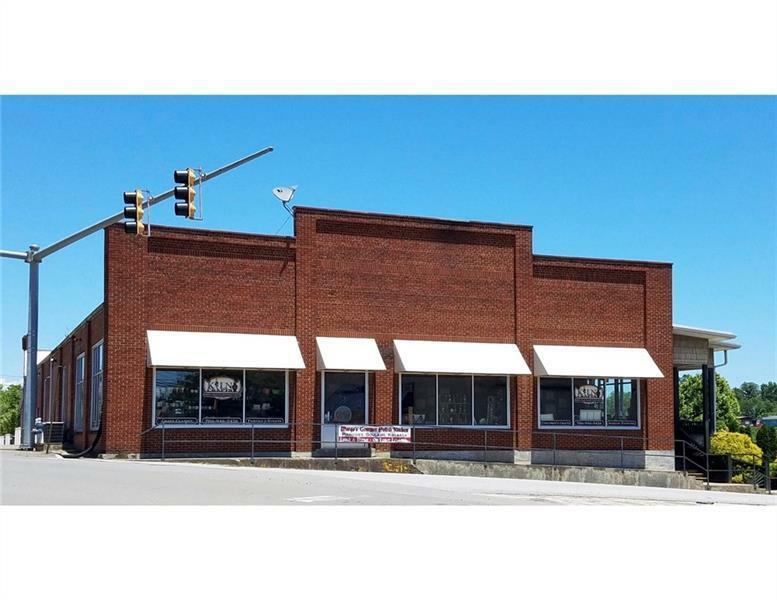 Restaurant, Retail, Professional Offices. 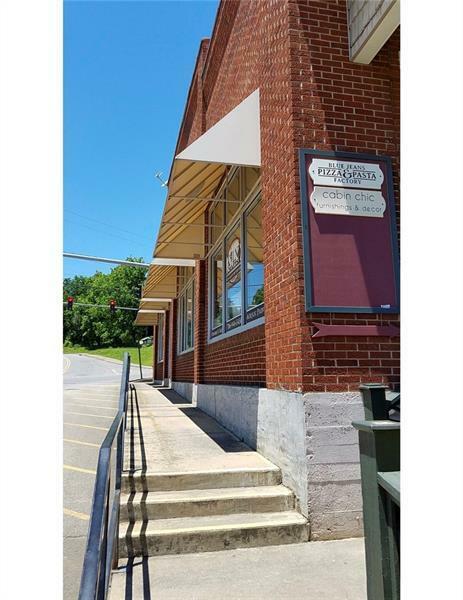 Large parking lot, High visibility, High Traffic, close to the Blue Ridge Scenic Railway and other downtown shopping/dining/office locations. High income resort area with a steady growth rate.